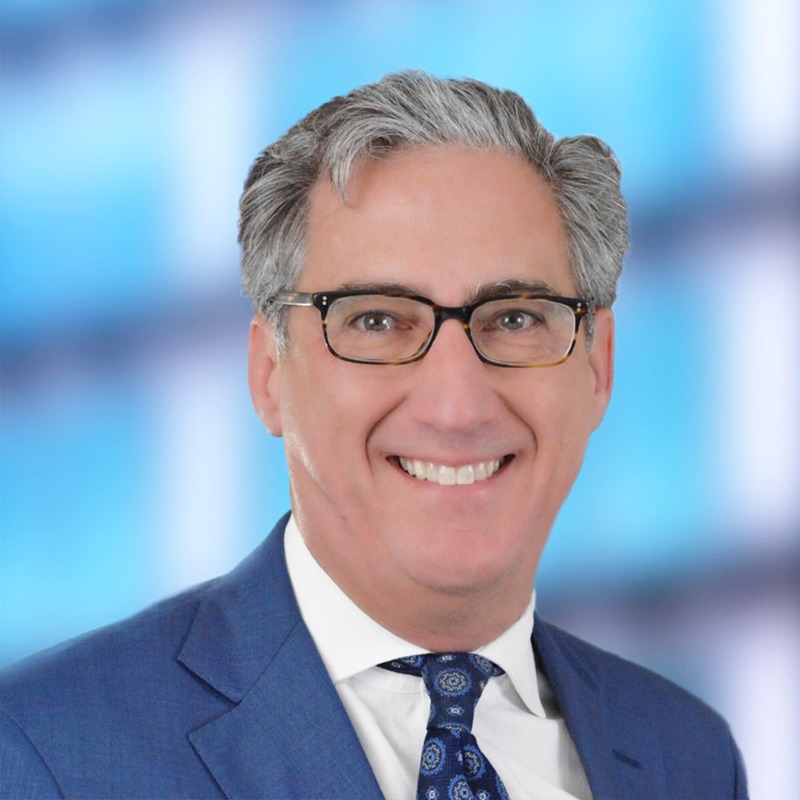 Scott Adams has nearly 30 years experience in the commercial real estate industry as an investment sales broker, corporate leader, project manager, and client advisor. During his career, Scott has led the negotiation and sale closings of over $1.5 Billion of investment sales of office, office/flex, and industrial properties across Virginia and North Carolina. In addition to being an active investment sales broker, Scott also serves as President of Colliers I Virginia with responsibility for over 350 employees that produce $2 billion of transactions annually and serve a 60 million square foot portfolio. Prior to Colliers International, Scott was President for CBRE’s Mid-South Region Affiliate Offices as well as a Senior Consultant with Kenneth Leventhal & Company (now part of EY) in their Washington, D.C. office. In addition to his role with The Honor Foundation, Scott is actively involved in serving the Hampton Roads community with especially deep engagement helping military veterans and entrepreneurs.